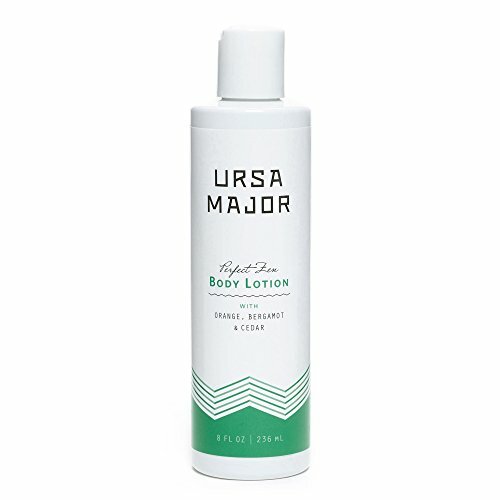 Why we love it: This lightweight body lotion provides deeply hydrating, long-lasting moisture without greasy residue. Sunflower Oil helps retain moisture and protect the skin barrier while Lavender and Meadowfoam soothe and nourish to promote healthy, non-irritated skin. A blend of Sweet Orange, Bergamot and Cedar essential oils creates a spicy, robust scent. Apply to body as needed for long-lasting hydration. Zero Toxics. Gluten-Free and Cruelty Free. Contains no animal products.